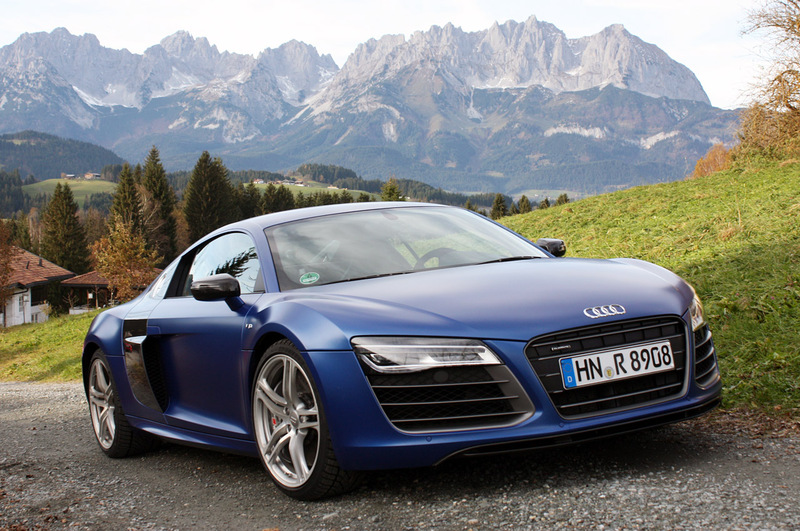 The lightning quick S tronic® transmission is one more reason to fall in love with the 2014 Audi R8. Watch as its dual clutches constantly engage the transmission so you never feel a break in the acceleration while going zero to sixty in 3.3 seconds. Experience the R8 and S tronic® for yourself at the Audi sportscar experience in Sonoma, CA.